NAILER PALM 16 AND 18 GAUGE Rentals Ft. Collins CO, Where to Rent NAILER PALM 16 AND 18 GAUGE in Ft. Collins, Wellington, Greeley, LaPorte, Loveland, Windsor CO and all of Northern Colorado. 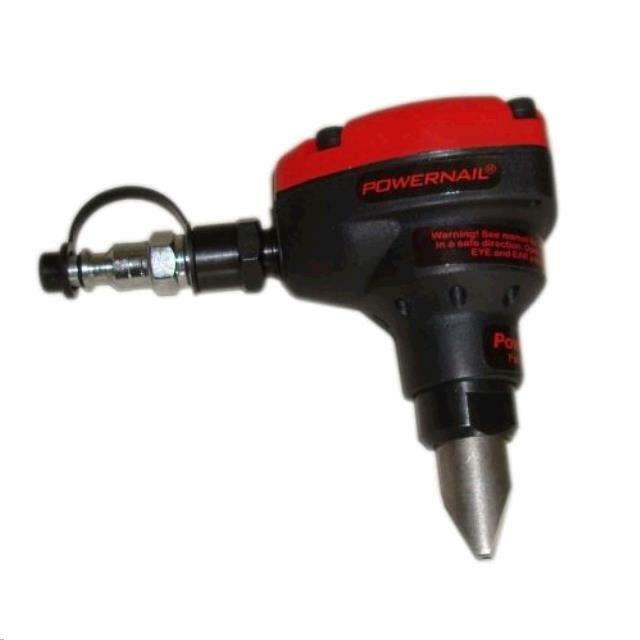 A Pneumatic Hardwood floor palm nailer for both 16 and 18 gauge cleats Air Pressure, 5 - 8 cfm required at 80 to 120 psi. The guns work best with PowerNail brand cleats. This nail gun takes 16 guage nails form 1.5" to 2" long. We stock the nails 1.5", 1.75" & 2" long. * Please call us for any questions on our nailer palm 16 and 18 gauge rentals in Fort Collins, Wellington, Greeley, LaPorte, Loveland, Windsor CO and all of Northern Colorado. as well as all of Northern Colorado with all your equipment rentals and party rentals needs!